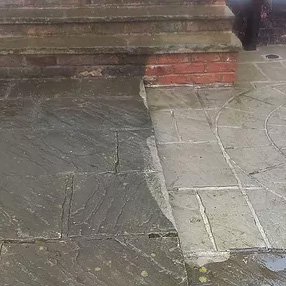 We clean patios to a high standard, our fully trained staff can also offer a reseal to the patio which helps protect the patio and gives it a nice finish! 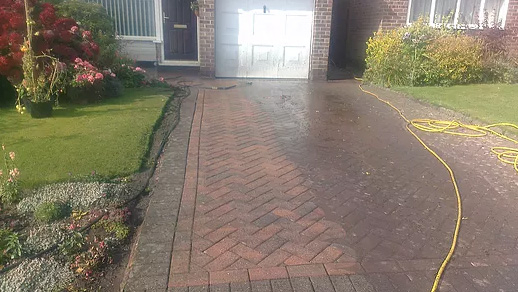 We also offer a professional driveway cleaning cheshire service, at a reasonable price for the Cheshire area, with years of experience call us today to experience the best cleaning experience possible. 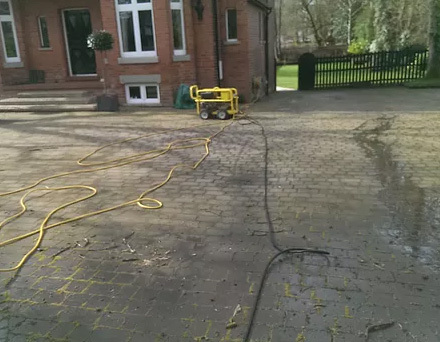 We are very experienced when it comes to pressure washing offering a variety of options on completion including sanding, sealing, these are optional and even if these are not taken your patio drive or decking will look amazing on completion. 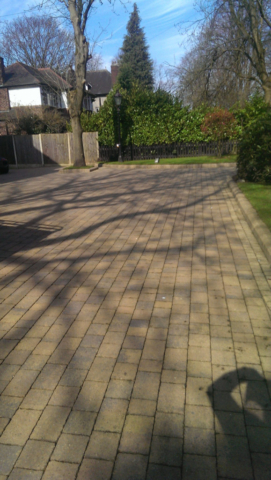 Patio cleaning in Cheshire at its best! 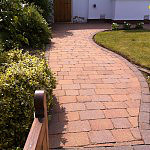 Having a new looking Patio, can add beauty to your garden. 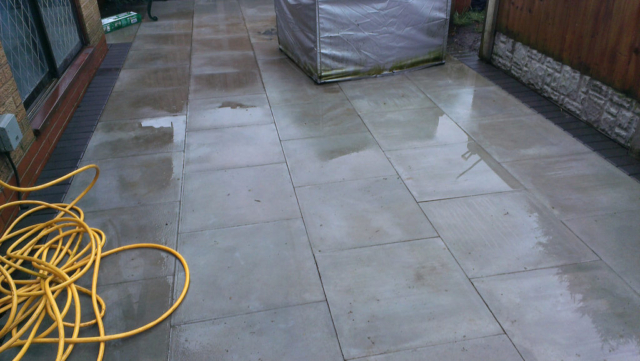 Having a clean patio will make you feel more relaxed. 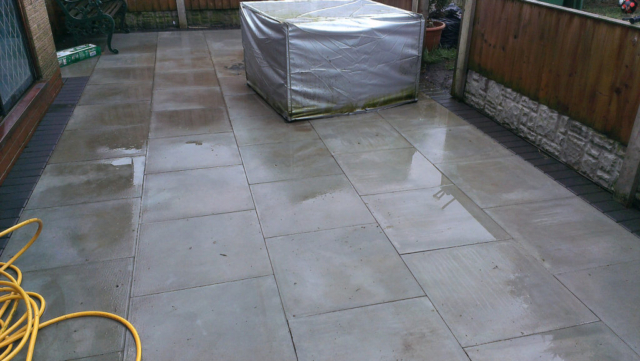 We have the know how to clean and improve the look of any patio! 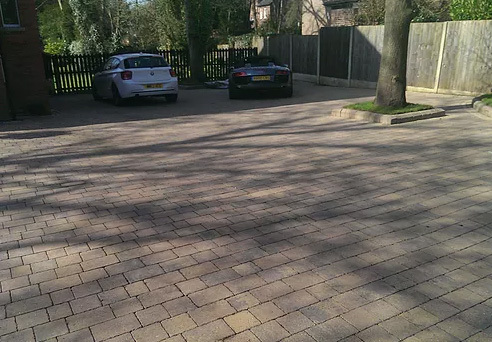 Covering the Cheshire and surround locations, we make sure quality is delivered every time! 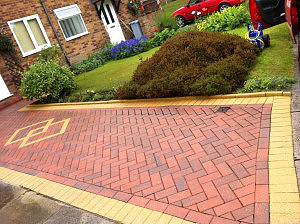 Star Jet Wash have many 5 star reviews on yell, google and all across the internet. Ensuring the customer is fully satisfied with the end result. 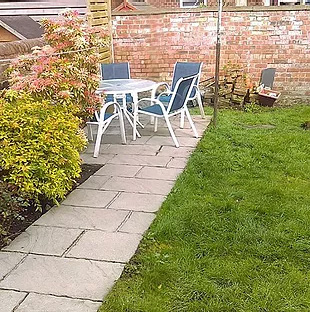 We will even clean garden furniture, just ask about it. Being in the industry for over 10 years we have the experience. 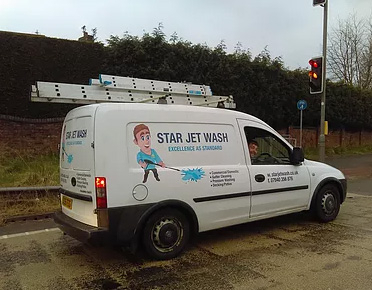 Star Jet Wash have a friendly team of cleaners ready for any job. contact us today. 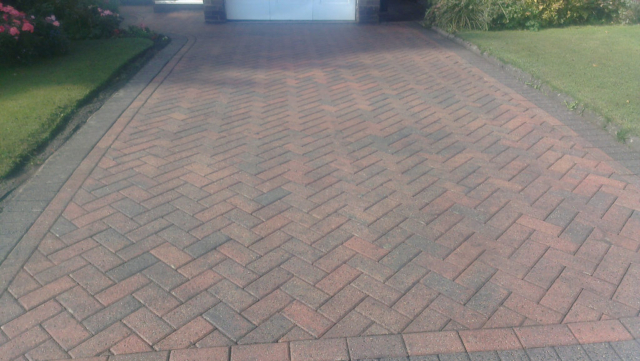 Driveway cleaning in Cheshire at its best! 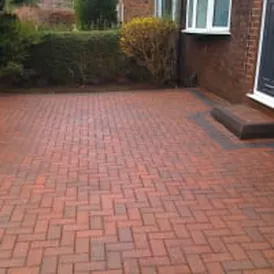 A nice clean looking drive, can have many benefits it will enhance the look of your property, and avoid any slips or falls which may happen. After spending much money on a new looking drive, it makes sense to keep it looking its best. 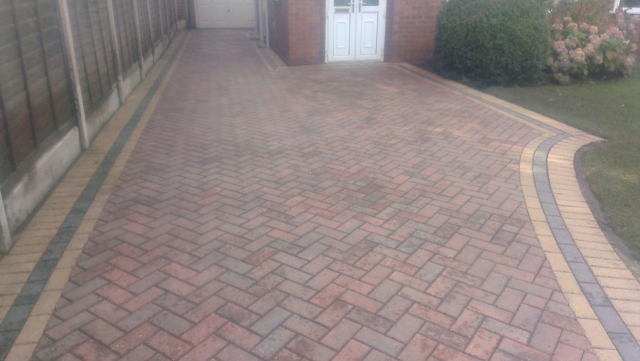 At Star Jet Wash we can improve the look of your drive to give it that WOW factor look. 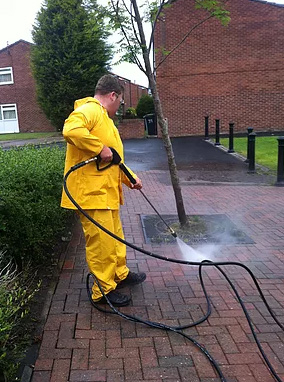 We also have treatments we can use on drives, for example oil stains, paint spills, or if your tarmac just needs the colour bringing back, we can help with that as well. Contact us today for the best deals!